Isro’s competitive presence in the commercial business of satellite launches is a double positive too. It’s election season and politicians on Earth are promising voters the moon. At such a time, Indian scientists are planning things to a T on Earth to ensure that India’s proficiency in space missions stays intact, and also enhanced it with resounding success. It’s almost a given nowadays that Isro would continue to be precise in its placement of satellites, once again proving itself in lengthy, intricate manoeuvres with PSLV-45C to place satellites in three different orbits in one launch, while also using the launch platform’s life in space for experiments by deploying solar panels on it. The defence capabilities of Emisat, the major satellite in the launch, enabling surveillance of enemy radars, so far done with airborne aircraft, also enhances our defence preparedness as well. Isro’s competitive presence in the commercial business of satellite launches is a double positive too. It’s amazing that India’s civilian space programme should be so eminent among global space powers while spending just around 0.4 per cent of GDP, while 10 times that amount is being promised to lift 25 crore Indians out of poverty. 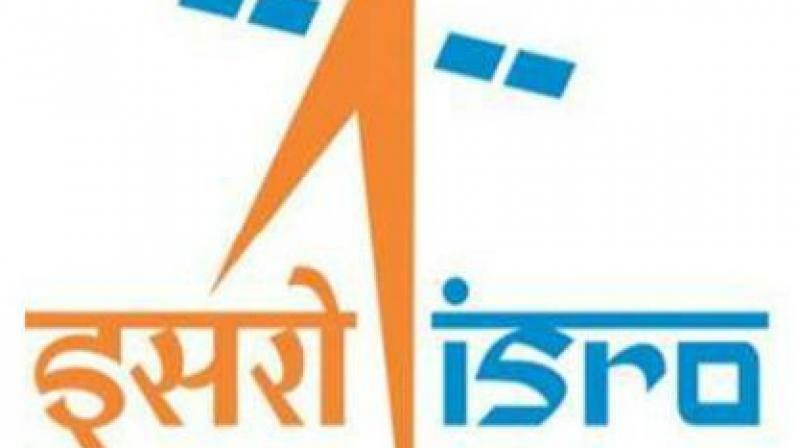 The noble intent of poverty alleviation schemes aren’t in question, but do we fail to laud enough the efficacy of an elitist scientific organisation like Isro, often derided even for its excellence in a poverty-stricken nation? If there is a bone to pick at all in India’s space programme, it’s to do with the pursuit of manned mission Gaganyaan at a cost of Rs 10,000 crores. Manned missions have been done before, and their utility value in the 2020s is somewhat questionable.